This demo provides a simple, effective way to demonstrate Simon XTi-5’s features and functionality from the convenience of an iBook. 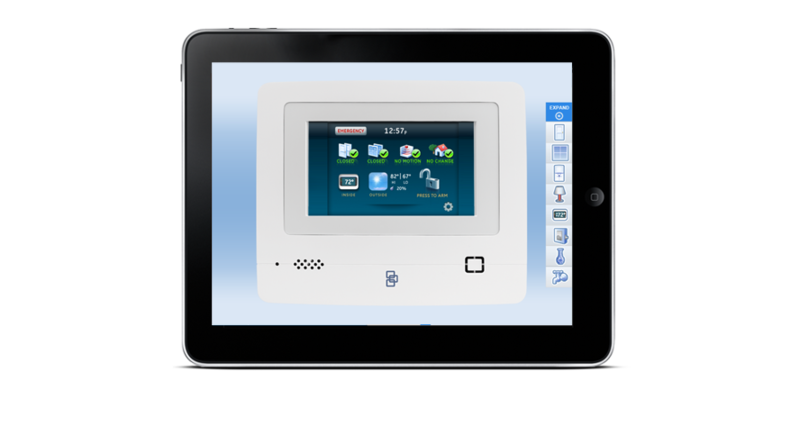 Key Simon XTi-5 functions are displayed on the touch screen with status indications of security and lifestyle-related events throughout a home. Don't have the iBooks app on your iPad®? Click here to download it. Already have the iBooks app? You can download the Simon XTi-5 iBook by visiting this page on your iPad and click "Download the Simon XTi-5 iBook". When download is complete, select "Open in iBooks." iBook and iPad are registered trademarks of Apple Inc., registered in the U.S. and other countries.